Here at the Seacote Hotel we host various events for people to attend. 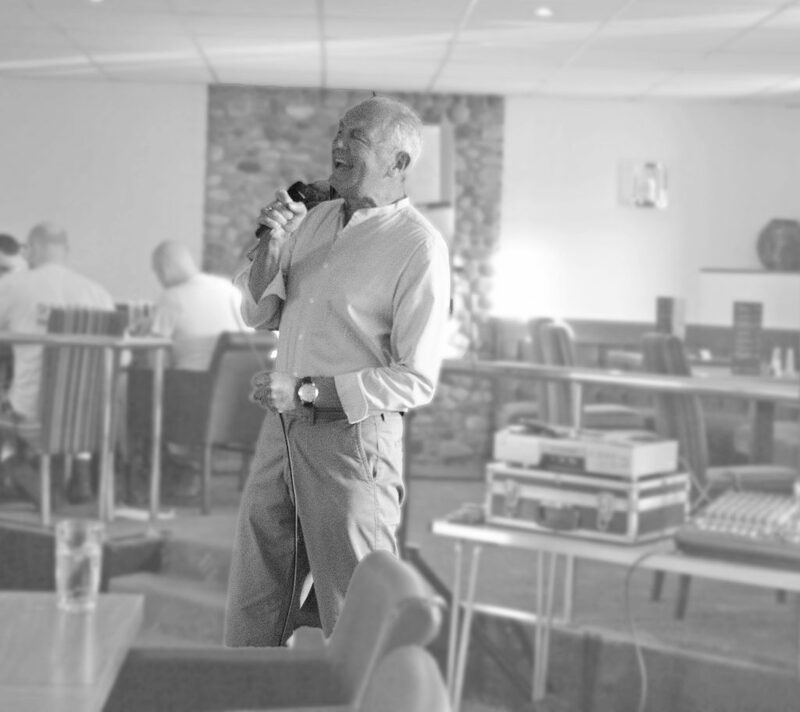 Our regular monthly entertainment in the lounge bars are free to enjoy. From time to time we may host one off events which will require tickets. Join us for our popular Carvery served every Sunday. Featuring a choice of 5 meats, Roast potatoes, varied vegetable options and all the trimmings, vegetarian options are also available. The Carvery is available in the restaurant or lounge. In the restaurant lunchtime sittings are at 12.00 noon and 1.30pm and evenings at 5pm 0r 6.30pm. The lounge sittings are at 12.30pm or 2pm. Booking for larger parties is advisable. During occasions such as Mother’s day and Easter booking is essential. Featuring fun and lively entertainers, singing popular hits from the 50’s up to the present day. Sure to get the whole families toes tapping, our popular entertainers are great at making the night interactive and suitable for all ages. We will be taking a break from our regular entertainment nights during the winter. If you would like us to host an event, please contact us.